If you think MD Consulting could help your business in any way or if you would like to find out how it could, please contact us. Our contact info is at the top of this page or feel free to e-mail us at info@mdconsultingky.com. We look forward to hearing from you! Pat is the founder and owner of MD Consulting and its affiliate, MD Billing (mdbillingky.com). Pat has been working in the medical field since 1968. Her first job was at a privately owned hospital where she worked in every department of that facility. She did anesthesia billing for over 14 years before starting MD Consulting, so she could work from home and be with her children. She has maintained long-term relationships with her clients; some for over 30 years. She has set up over 35 practices in different specialties and has never had a practice that did not flourish. 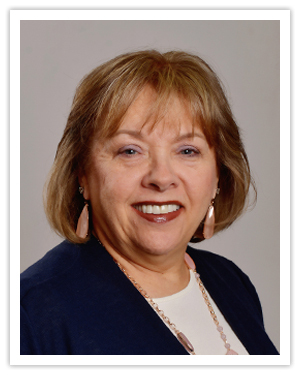 Pat is very knowledgeable in all facets of medical practices and continually receives education in both practice management and billing. Throughout her career she has negotiated contracts and dealt with the onset of managed care, all the while keeping her skill set sharp in all aspects of medical billing and reimbursement. She welcomes your phone call and would love to talk with you about your new or existing practice. She offers free consultation and gladly answers any questions you might have in reference to running a very successful medical practice. 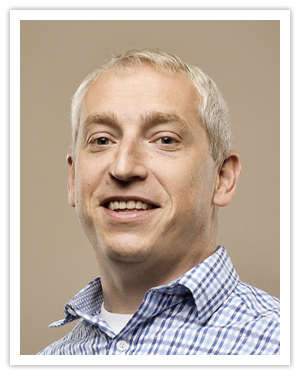 Tim has worked with MD Consulting since 2001. In his years here he has had many different roles in the company and now serves as CEO of MD Consulting's sister company, MD Billing (mdbillingky.com). 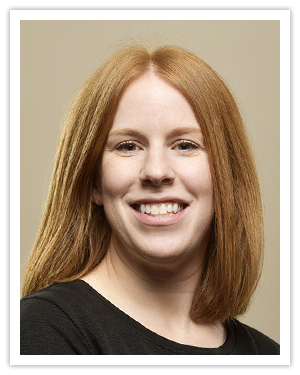 Tim's wife, Amanda is an Internal Medicine/Pediatrics physician at KY One Health Primary Care Associates. They are the proud parents of a son and a daughter. Nancy is usually the first person you will talk to if you call MD Consulting. She holds a BS in Geography with a minor in Business from Eastern Kentucky University. She joined MDC in 2005 after working 11 years as a corporate travel agent in Lexington. She is Pat’s administrative assistant as well as overseeing all the accounts payables for our clients. Nancy and her husband, Jimmy, have 5 children and two grandchildren. Lindsey graduated from the University of Kentucky. She holds a Bachelor of Science in Accounting and a Bachelor of Business Administration in Finance. Prior to joining the MD Consulting staff in February 2011, she worked in public accounting for three years. Lindsey lives in Winchester with her husband and daughter. 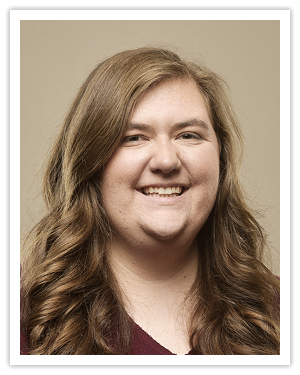 Since 2011, Shelby has spent summers working part time at MD Consulting while attending Morehead State University. She graduated with a Bachelor’s of Business Administration in Accounting in 2015. She then joined our staff at MD Consulting full time. She completed a Master’s of Business Administration from Morehead State in 2017. MD Consulting LLC is a Kentucky based company formed to assist physicians and dentists with the business operations and management of their practice. MD Consulting works with both primary care and specialty physicians. It is our goal to help restore the joy of being a physician by allowing you to spend your time seeing more patients rather than worrying about the business of medicine. MD Consulting is the parent company of MD Billing Services, LLC. 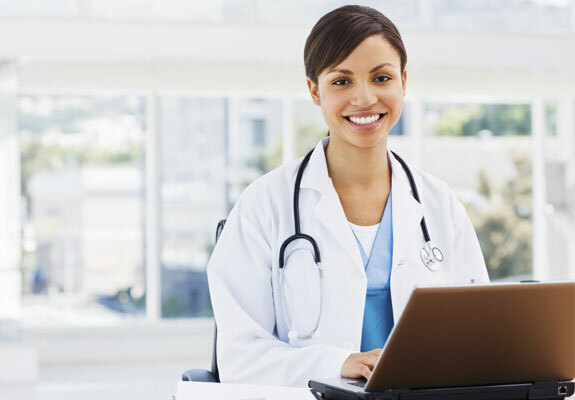 MD Billing can assist your practice in Electronic and Paper HCFA billing, Payment Posting, Follow Up, and Patient Billing. MD Billing also offers Recovery Billing, Computer Networking, Coding, Coding Audits, EMR Hosting, and Training services. With the help of both MD Consulting and MD Billing you can let us worry about the business of medicine and you can focus on caring for patients. For more info on go to www.mdbillingky.com.